Dani Havasy is a gifted yoga and pilates teacher and the creator of Core Chakra, a innovative method that bridges pilates and yoga to heal the chakras. Her passion for yoga and pilates is rooted in a fondness for physical exercise and a deep personal attachment to spiritual exploration. Beyond holding certifications in both disciplines (including pre-natal yoga), Dani has completed a variety of fitness certifications and has been featured in many different publications. 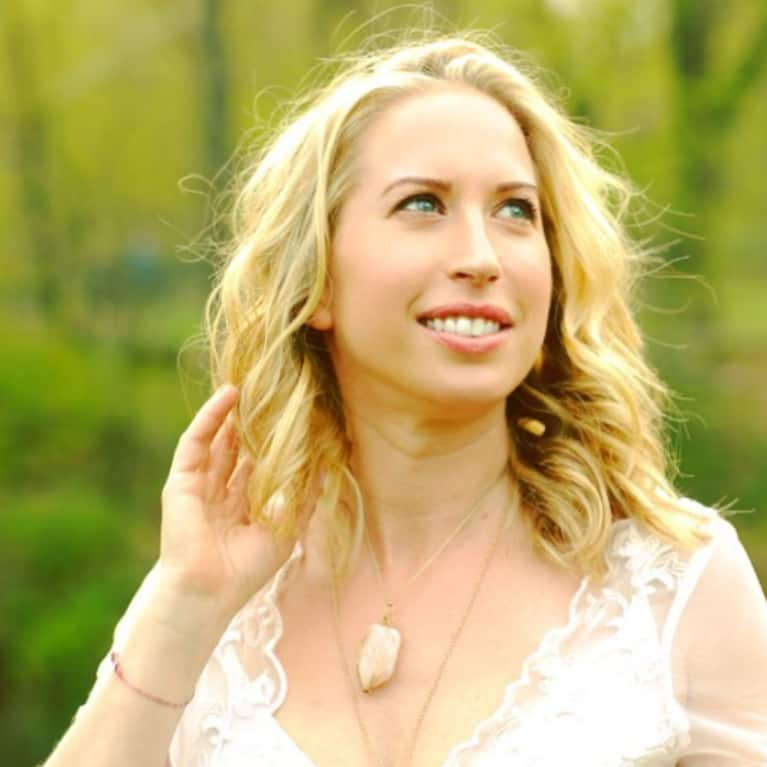 She teaches yoga and pilates throughout NYC and holds monthly Core Chakra workshops.